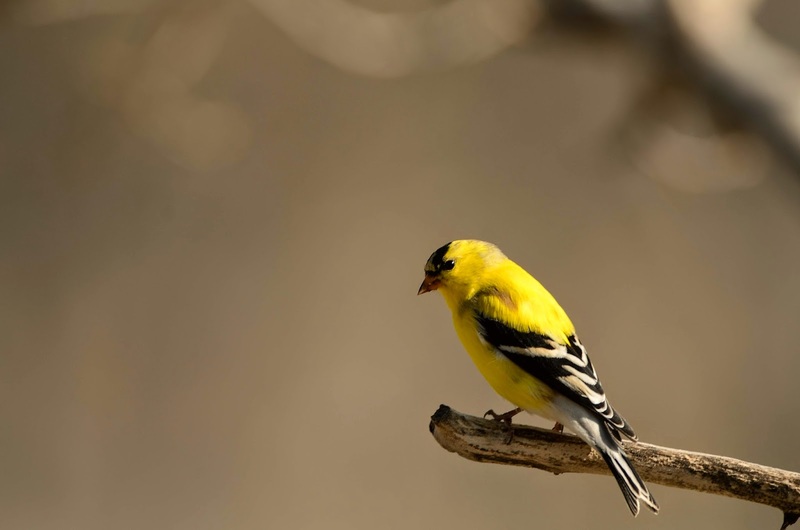 Great time of year to take pictures of Gold Finches. They are doing their best to attract mates. This guy looked spectacular.